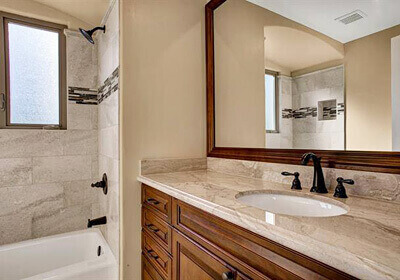 Velarde Builders, Inc. is a family-owned, locally based construction company in San Diego County. 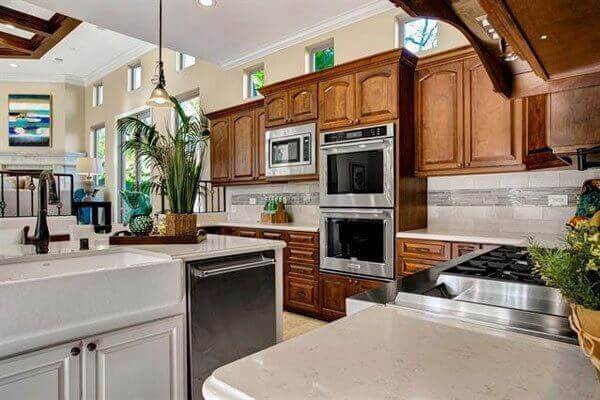 We are a licensed general contractor with more than 30 years of experience in kitchen remodeling, bathroom remodeling, home renovations, room additions, energy upgrades, tenant improvements, and new home construction. 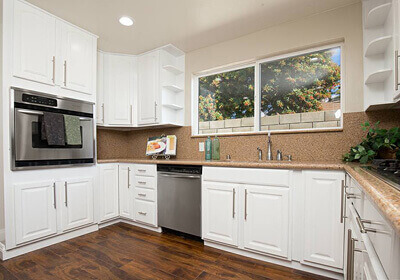 We are dedicated to serving clients throughout Chula Vista, La Mesa, El Cajon, Santee, Solana Beach, Carlsbad, Del Mar, Encinitas, Poway, and surrounding cities. 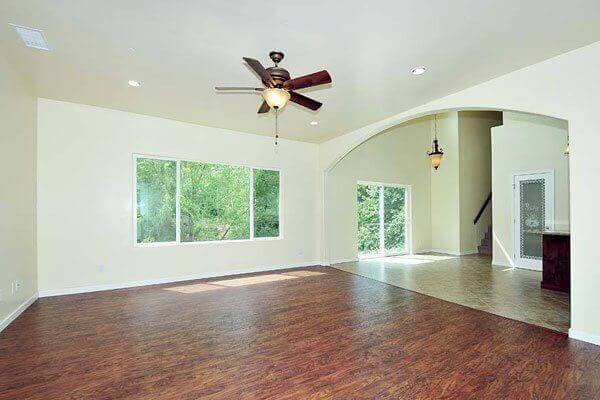 Our talented building and renovation professionals are highly trained and have on average a decade’s worth of experience. 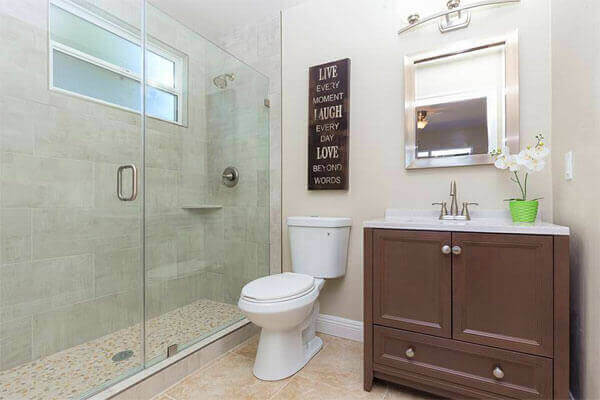 Each year, we handle more than 100 new construction and remodeling projects and have become known for our beautiful designs, exceptional craftsmanship, use of quality materials, competitive pricing, and ability to complete projects on time and on budget. All of our work is done to code. 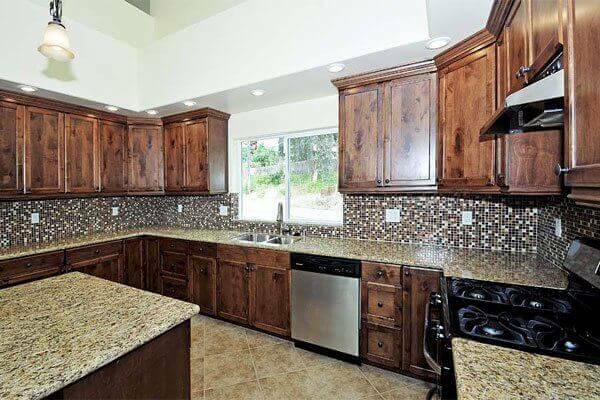 Additionally, we can provide design services, handle permitting, and complete all finishing work, such as the installation of fixtures, appliances, windows, and doors. 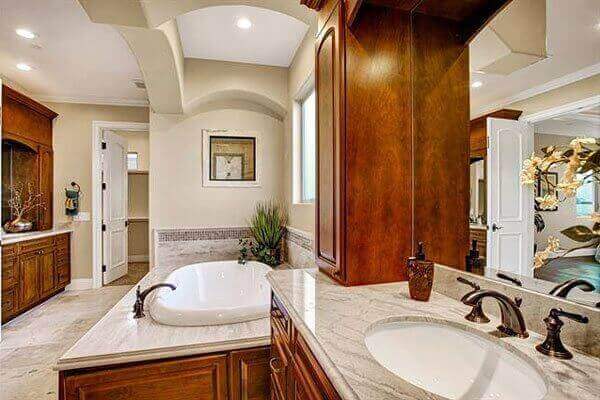 For bathroom and kitchen remodels, we typically install everything from cabinets and countertops to showers and vanities, all thoughtfully selected to complement the style of your home. 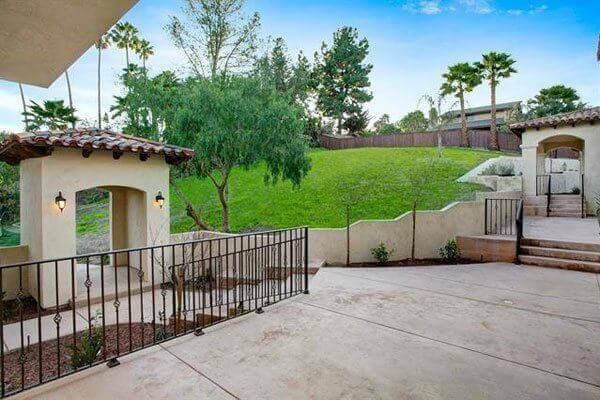 In addition to a general contractor’s B-class license, Velarde Builders also holds a C-8 concrete contractor’s license. 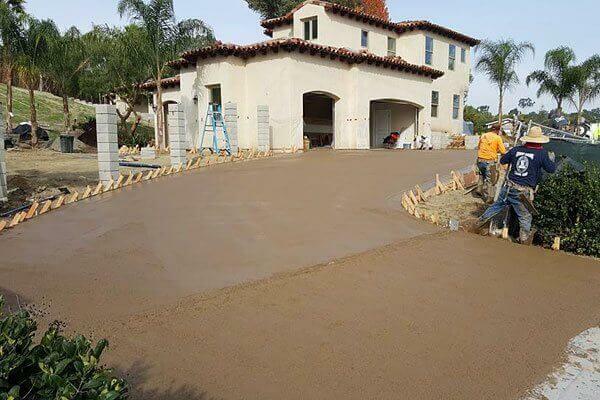 For more than 30 years, we’ve performed a wide array of concrete services for San Diego County residences. We build concrete slabs, patios, decks, driveways, walkways, retaining walls, fire pits, fireplaces, bbqs, and other hardscapes. 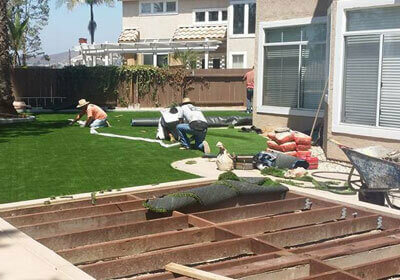 We also install decorative, stained and stamped concrete flooring for pool decks, garage floors, and basements. 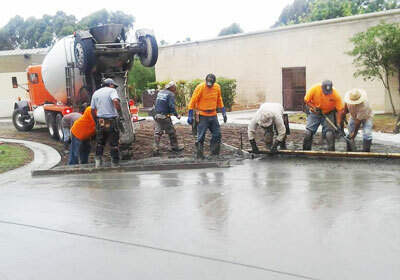 Additionally, we provide concrete foundation repair and replacement services. 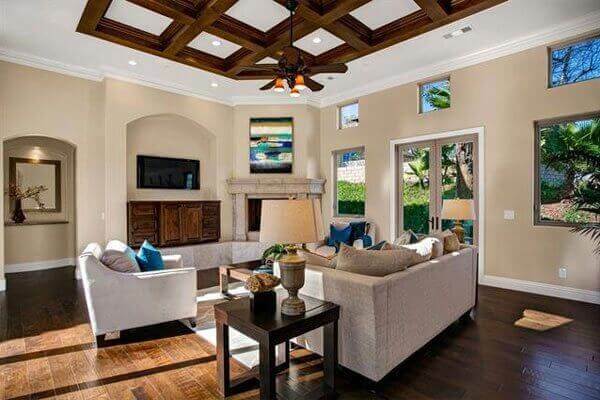 Velarde Builders, Inc. is well known as a trusted San Diego contractor for high-end, large-scale construction & remodeling projects. Call today to schedule an on-site consultation. 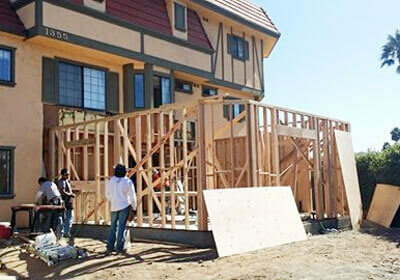 We’ll provide you with a comprehensive estimate and guide you through the construction process from start to finish.